Prominent & Leading Manufacturer from Delhi, we offer sole sheet. Being one of the celebrated names of the industry, we proffer Sole Sheet that our clients can avail in multiple colors, thicknesses and sizes. 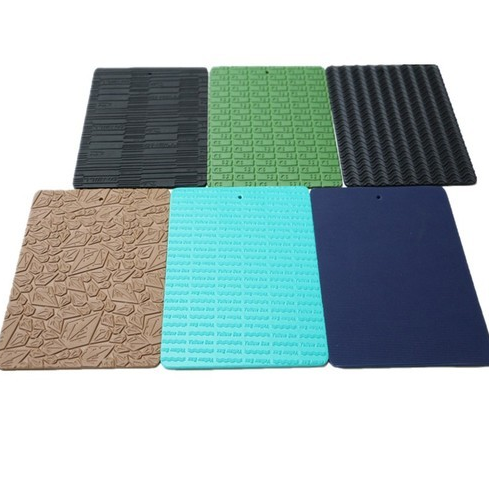 Lightweight, strong and skid resistant, the proffered sheets are massively used for making shoe soles, owing to the excellent water resistance as well.